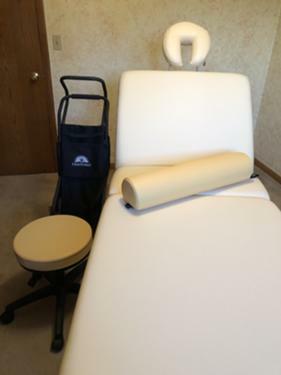 For Sale: Massage table with stool and bolster. This also comes with a carrying cart. This is high quality and is in perfect like new condition. I am asking $450 dollars cash only. No scams will only sell in person.